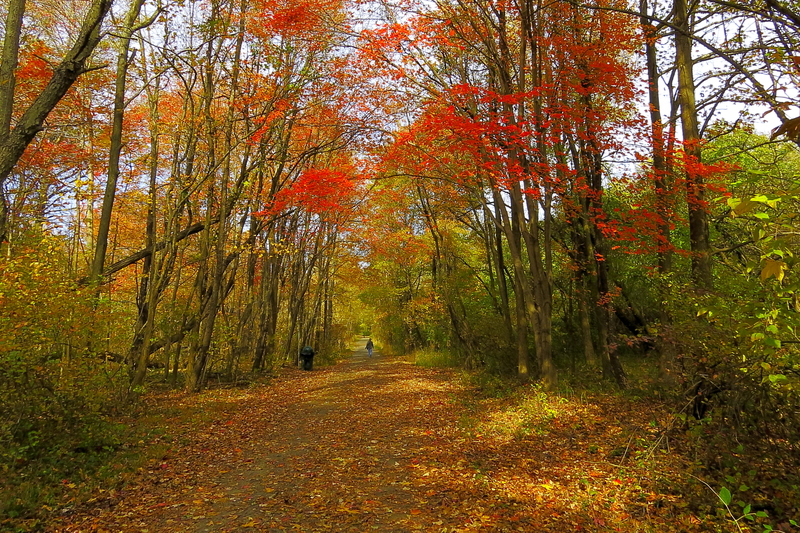 I took this photo in the fall of 2014 at the John Heinz National Wildlife Refuge. Because of the lack of rain this past several weeks, forecasters are saying that fall colors this year will not be as colorful and bright, and will not last very long. Fall is dull in the Finger Lakes this year. Be grateful for those colors. Beauty, this one is outstanding! I miss all the colors of the east in the fall. Thank you John. The West has many beautiful fall scenery also, but maybe this one is more unique to the East. Thank you Doda! This was my ideal concept of fall colors. Thank you! Glad you like the photo! Thanks Jim! As soon as I saw the scene, I knew that it had some of the best fall colors. I’m afraid that the fall colors are going to be a bust here, too. But, I think that we may both find a few good images this fall. Thank you Jerry! We will have to try and get some shots in any case. Maybe we’ll be lucky.